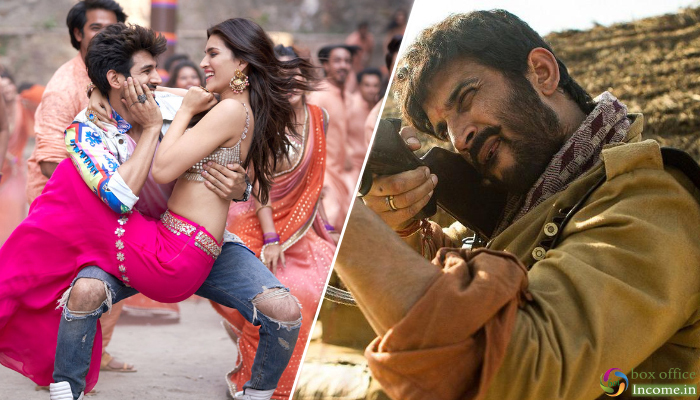 The new Hindi offering of this week, Kartik Aaryan and Kriti Sanon starrer Luka Chuppi is now in theatres opposite to Sushant Singh Rajput starrer Sonchiriya which has also released on the same day. Luka Chuppi takes a good start, while Sonchiriya takes poor start at domestic box office. Directed by Laxman Utekar, the romantic comedy drama Luka Chuppi has got succeed to live up to the expectations. From the critics as well, it has received mostly positive reviews and gathered a good word of mouth. Everyone is praising the work done by the leading actor Kartik. On the opening day, Maddock Films’ presentation took an average start with an occupancy of around 25% across India. 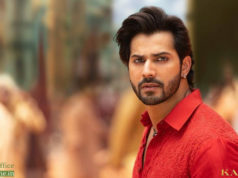 Over the evening and night shows, expectedly it witnessed a growth in footfalls in multiplexes and managed to collect the business of 8.01 crores on Friday from around 2100 screens. In parallel, Abhishek Chaubey’s directorial the action film Sonchiriya has also got succeed to impress the viewers and received mostly positive reviews from the critics. Starring Sushant Singh Rajput, Bhumi Pednekar, Manoj Bajpayee, Ranvir Shorey and Ashutosh Rana. Opposite to Luka Chuppi & last week released Total Dhamaal, the journey of Sushant starrer Sonchiriya is going to be very difficult. 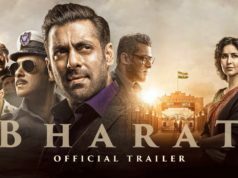 It is expected to open in a range of only 1.20 crore from 720 screens from India. Over the weekend, both the films are expected to show good growth.